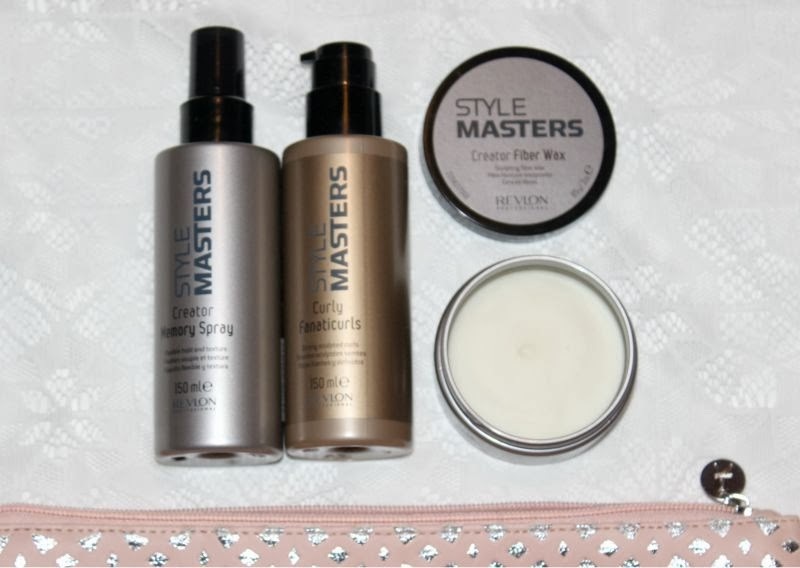 You'd be forgiven for forgetting that Revlon along with cosmetics and the odd fragrance produce haircare products but as the Revlon Style Masters products are only sparsely stocked online and tend to be more salon focused it is very easy to by pass the line. 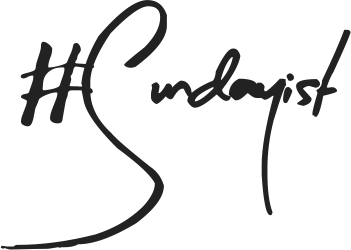 However if you happen to see them in your local salon do investigate as they are reasonably priced and superior to your typical high street finds. My favourite product from the collection has to be Revlon Style Masters Creator Memory Spray which is unlike anything I have tried in the past - basically it is hair witchcraft in a bottle. At the moment I am trying to avoid heat on my hair whenever I can and as I have a natural wave almost curl to my hair I can quickly mist this spray in, crunch and not only will it hold my style in place frizz free but it memorises the style too. This means you can sleep on your hair, brush it and even brave the current British climate and the hair in theory should bounce back to the style you created using the Revlon Style Masters Creator Memory Spray (it works well with heated rollers). Like every product it has it's limitations (rain and the wind did get the better of my hair in the end) but for tousled hair it is a marvel. If like my sister you have true curls that are prone to frizz then you may want to try Revlon Style Masters Curly Fanaticurls which is a light almost lotion like cream that not only fights all traces of frizz but offers a degree of hold too. In the past my sister relied on mousse to define her curls but often complained that it left her hair feeling dry and in some instances crisp as this has an almost leave in conditioner type consistency that is not the case. 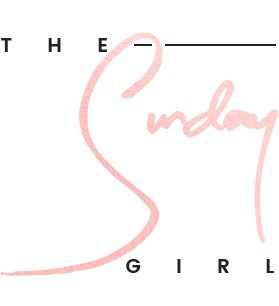 Rather it leaves the curls defined, free from frizz even in humid conditions (dance class and gym approved) with a natural non-tacky to the touch feel. Lastly we have the Creator Fiber Wax which admittedly does smell rather amazing (almost identical to DKNY Be Delicious) but is fairly typical for the type of product that it is. Now don't get me wrong it does keep shorter styles in place and can be used to create volume but compared to the other two it is nothing revolutionary. What I will commend this product for is the fact that it doesn't leave the hair feeling stiff nor sticky and is almost invisible both in sight and touch with a higher hold level than most products of this type. If you have short hair and typically use fiber waxes then you may want to seek this out but in my experience it isn't all that useful on longer hair styles.